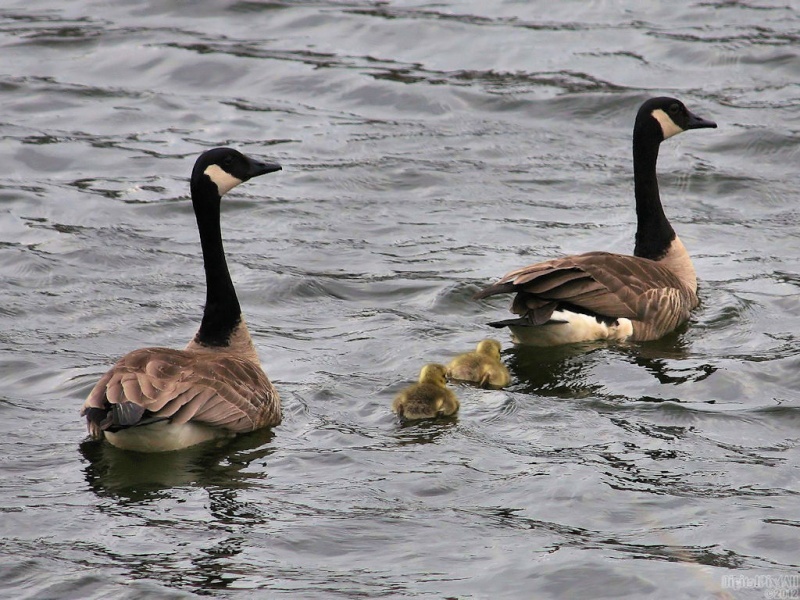 Photo of mom, dad and the kids on the pond. 1920x1080, 1680x1050, 1440x900, 1366x768, 1280x1024 & 1024x768 in zip. Enjoy! Aw, look how proud mom and dad are. Beautiful photo, Ed! Thanks very much, Antje, Bruno, Fred, sed and Marshall.